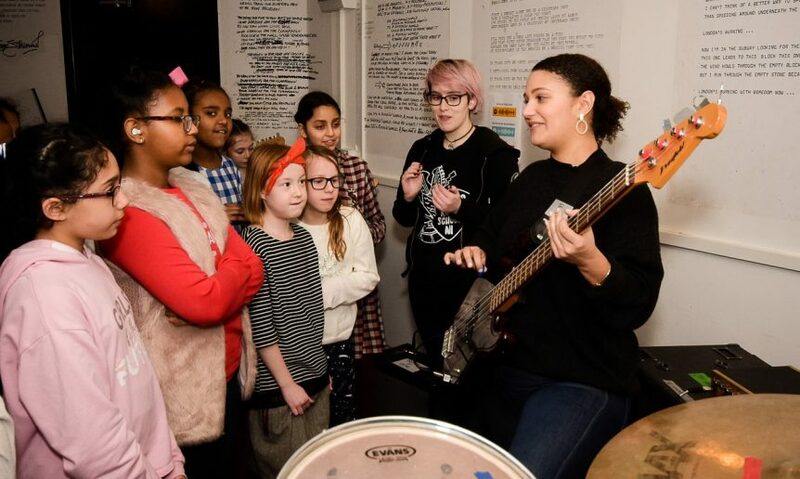 Girls Rock School NI makes music performance fun, accessible and available to groups of women at all stages and ages. Join Girls Rock School NI for this taster session to jam, riff and rock with others or simply give performance a go for the first time! The workshop space will have drums, bass, guitar and vocal setups – by the end of the session you will able to perform a full song as one giant band. You don’t need ANY previous experience to attend!